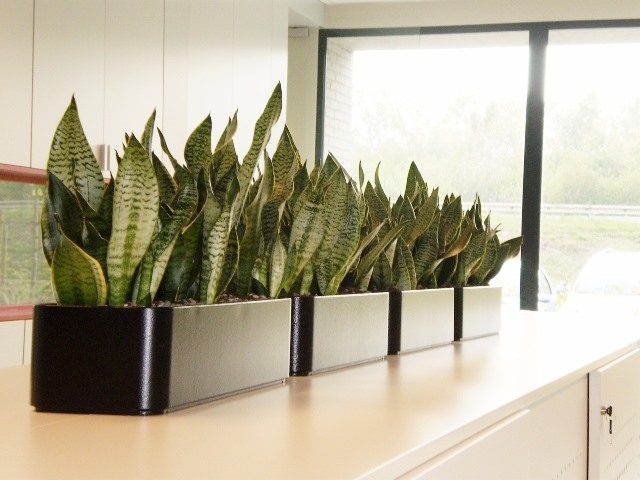 Hydroponic plants for your Office or agency? 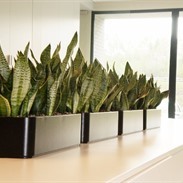 The lastest time more and more planters use hydroponic plants in offices.. This is because hydroponics indoor plant need low maintenance and care. The only thing that is important is to see that the water level don’t drop to low. In addition; advantage of hydroponic plants> easy to prevent or control plant diseases. Can I use any plant on Hydroponic growing? Hydroculture and is a method of growing plants using mineral nutrient solutions, in water, without soil. Not every plant can be used on hydroponic growing, but for every plant there is a potential variant. Hydroponic plants always stays in their pot, but you can put them in a nice decorative plant holder.